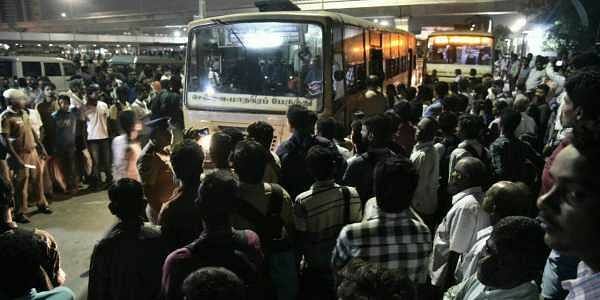 Chennai Bus Driver Saved 50 People Before Dying !! Heroic Act Receiving Salute From Everywhere !! At least 50 people could have been killed in a deadly road mishap, if a vigilant driver had not shown presence of mind and stop the bus, despite suffering from a heart attack. The driver eventually succumbed to the severe heart ache. The conductor and other passengers tried to revive him, but to no avail. 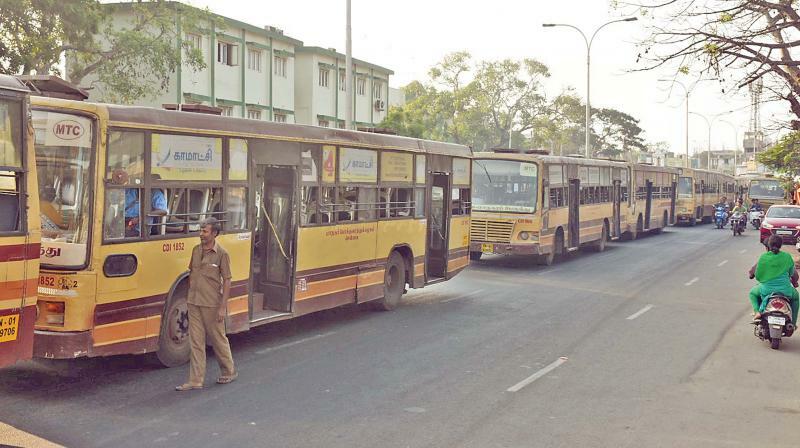 The Koyambedu police are investigating the case of the death of a driver of a Tamil Nadu State Transport Corporation (TNSTC) bus near Poonamalee, on the outskirts of Chennai. 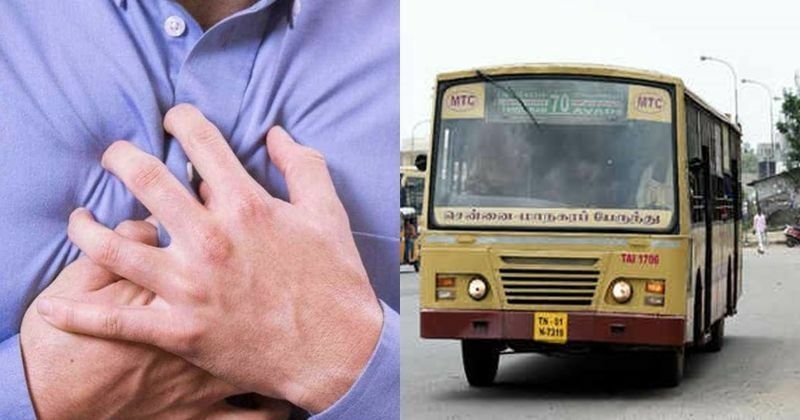 The driver, identified as Ramesh (47), suddenly suffered a heart attack and died while driving a TNSTC express bus from Thiruvallur to Chennai during the early hours on Monday morning. There were at least 50 passengers travelling in the bus but the vigilant driver showed the presence of mind and stopped the bus after he realised that he could not carry on driving and put the passengers at risk. He stopped the bus on the side of the road thereby saving the passengers’ lives. Ramesh belonged to a village in Peraambattu, in Vellore district. It is after he stopped the bus that he collapsed on the steering wheel. Shocked by this, some passengers and the conductor of the bus dialled 108 for the ambulance. He was then taken to the Kilpauk Medical College Hospital in Chennai where he was examined by the doctors on duty and declared that he had died much before reaching the hospital. A case has been registered by the Koyambedu police and investigations is still on. The news of the providential escape of 50-odd passengers of the bus, thanks to the driver stopping the bus by the roadside, reached the top officials of TNSTC who rushed to pay their respects to the mortal remains of Ramesh’s body. They also organised for another driver to take the passengers to Chennai. Previous articleBREAKING : Following Rajesh’s Death, Another Chennai Police Officer Abused Cab Driver !! WATCH !! Next articleMan Paid Rs.30,000 For 20 Rs. Worth Haircut !! The Reason Will Melt Your Heart ! !